Confidential communications are a cornerstone of the legal system and no attorney wants to inadvertently produce privileged information. 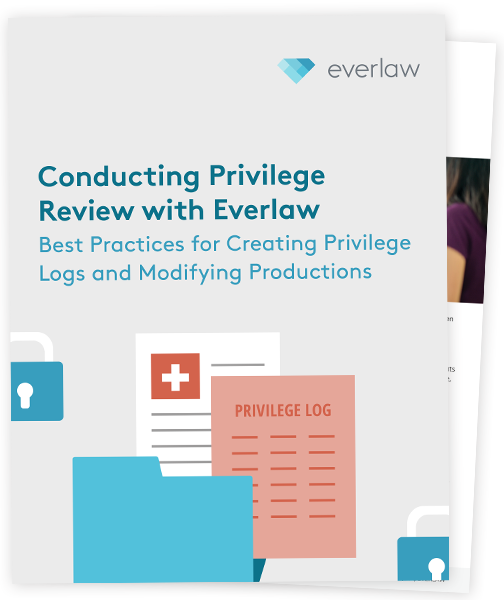 That's why, in discovery, it's imperative to identify potential privileges or confidential information in a case at the start of document review. Even with well-defined document workflows, privileged material can be inadvertently produced.